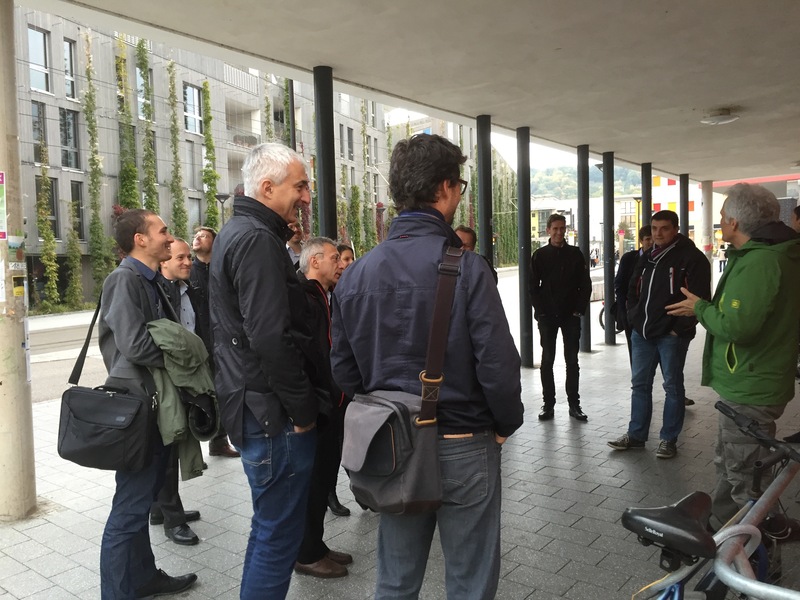 The Task 54 kick-off meeting from 21-22 October 2015 in Freiburg, Germany, was hosted by the Fraunhofer Institute for Solar Energy Systems ISE. 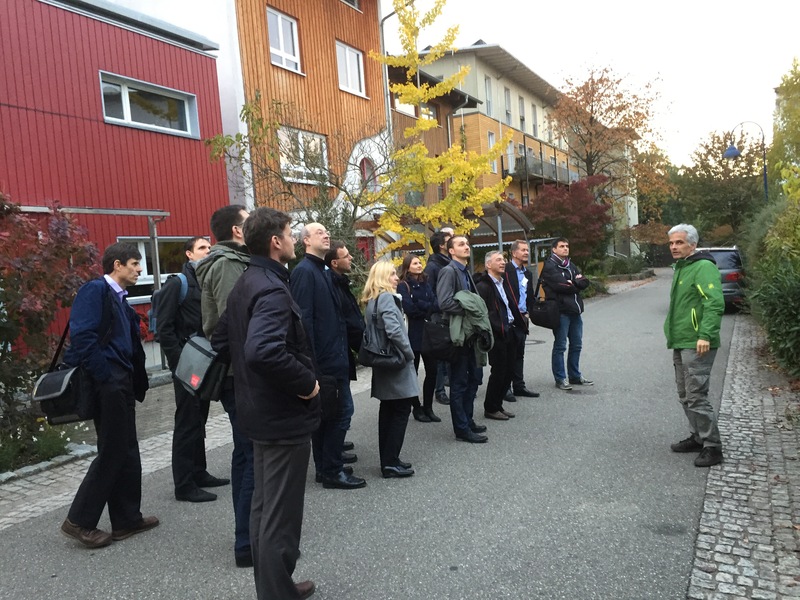 Around 28 participants from Australia, Austria, France, Germany, Italy, Norway and Switzerland and a special guest from the Republic of Korea launched the three years untertaking and formed powerful task forces for the work on price reduction of solar thermal applications. 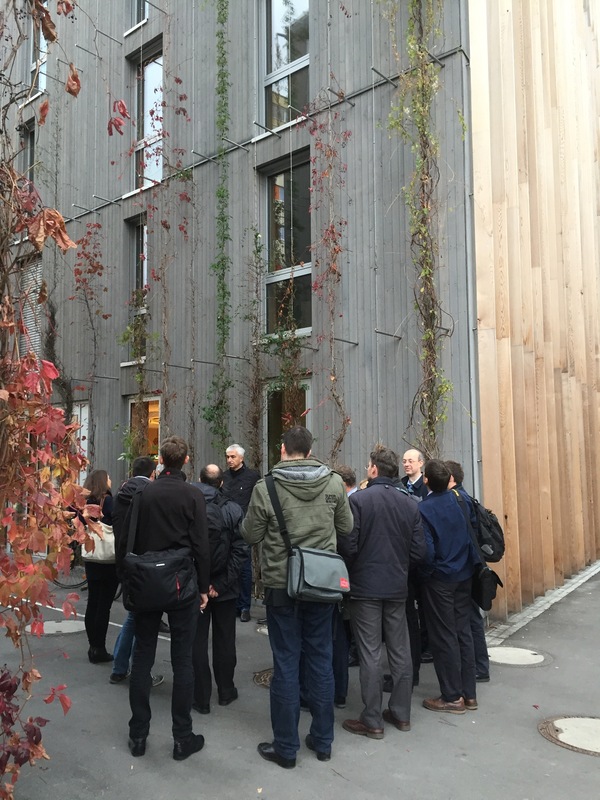 The meeting was supplemented by a technical tour through Freiburg's eco-village Vauban where pioneering housing projects show the great potential of energy efficient building projects when end-users are involved. Task 54's aim is to put the end-user of solar thermal systems in the center of attention and to work towards attractive and affordable solar thermal systems for markets around the world. In order to reach as many markets as possible, Task 54 is still in search of international partners (solar thermal industry and research, installers, construction companies, architects), willing to work on this challenge together.